Bitcoin is regulated as both currencies and as a security asset or token under united state law in the united state. Many countries are also taking regulatory efforts to cover crypto instruments and taking action toward implementation and regulation of bitcoin. Bitcoin is legal in Japan in 2017. Japan is the first country in the world to regulate Bitcoin. In Mexico, it is to be regulated as a virtual asset by the FinTech Law. While some country has allowed its use and trade as assets, some country banned or restricted it. In China, Bitcoin is banned in 2017. In India, bitcoin is restricted to use as a payment. Different country has a different opinion on bitcoin for regulating while various government agencies, departments, and courts have classified bitcoins differently. The European Union has not passed any specific legislation against the status of bitcoin as a currency. The European Union Central Bank classified bitcoin as a convertible decentralized virtual currency. In early 2018 India's Reserve Bank of India announced a ban on the sale or purchase of cryptocurrency. In India, Finance minister Arun Jaitley, in a speech on 1 February 2018 said that the government will do everything to discontinue the use of bitcoin and other virtual currencies in India for criminal purposes. He said that India does not recognize Bitcoin as legal tender and India will encourage blockchain technology in payment systems. His sentence is The government does not recognize cryptocurrency as legal tender and will take all measures to eliminate the use of these crypto assets in financing illegitimate activities or as part of the payments system. Bitcoin Banned Country: China, Pakistan, Nepal, Bangladesh, Taiwan, Indonesia. Bitcoin is a currency created at the end of 2009 by Satoshi Nakamoto. It can be used to buy or sell items. 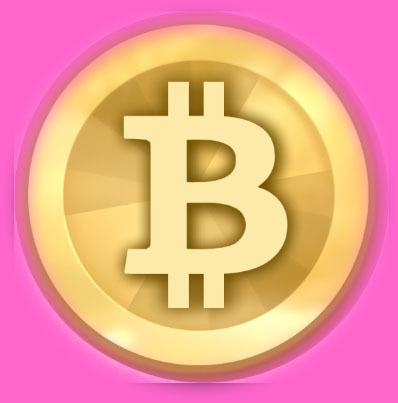 Bitcoin used by people and companies that accept bitcoin as payment, but it differs from traditional currencies. Most obviously, bitcoin not exist as a physical currency. It exists only in digital mode. Bitcoin is peer to peer decentralized technology, has no central bank and isn’t linked to or regulated by any country. The supply of the cryptocurrency is limited. it can be increased by mining. For each bitcoin transaction, a computer owned by a bitcoin “miner” and they must solve a difficult mathematical problem. Then miner receives a small fraction of a bitcoin as a reward. Real currencies, like the dollar, are managed by a central bank such as the US Federal Reserve and keep prices steady. They have the authority to print more money or withdraw some from circulation for adjusting or managing interest rates. The system has no downtime it’s operating 24/7, it doesn’t care where and who send money. Microsoft has been accepting Bitcoin for use in its online Xbox Store. Purse.io is a platform that who earn Amazon credits to purchase items. 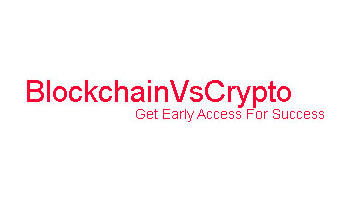 Overstock accept multiple kinds of cryptocurrency, not just bitcoins. Receive a credit on your Namecheap account by easily sending in Bitcoin.